The driver Andy McMillin was the winner of the 33rd edition of the off-road San Felipe 250 race, which was organized by Score International, with a time of six hours, four minutes and 26 seconds. In a statement, Score International reported that after recovering from a rollover at the start of the competition and two punctured tires, the third-generation heir of a family of cross-country race drivers in San Diego was positioned in the first place. 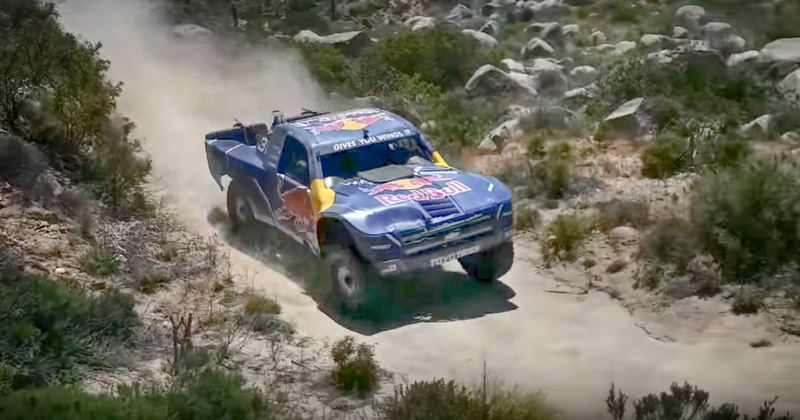 McMillin drove a Trophy Truck category vehicle, 850 horsepower, in a race that coincided with the "Spring Break", as part of the annual calendar of four races in the desert of the 2019 World Championship, which will be based in the Baja California peninsula for the fourth consecutive year. This has been the longest route in the history of the race in this port, with 349.91 miles. This year the San Felipe 250 began and ended for the third year in a row on the boardwalk of the Mexicali Municipality, next to the beach. The race officially ended at 05:36 on Sunday, to later review the runners' tracking information and deliver official results. 239 competitors started in Pro and Sportsman categories of cars, pickups, motorcycles, ATVs and modified, from 29 states, as well as Australia, Canada, Ecuador, Finland, France, Italy, New Zealand, Peru, Spain, Switzerland and Thailand. The race had 164 runners who completed the route, which represented 68.62 percent in an extremely complicated race, which was completed in the previously established 18-hour limit. On the race, Andy McMillin commented "that was a really fun race; a lot going on. We overturned, we struck twice and we were still able to overcome it, because others like Bryce Menzies had more problems." There are three more races in SCORE International’s 2019 season: the Baja 500 May 29 – June 2, the inaugural Baja 400 Sept. 18-22, and the Baja 1000 Nov. 19-24. All are single-loop races beginning and ending in Ensenada. 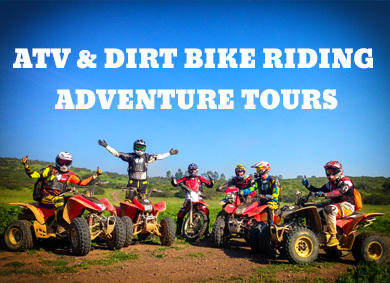 If you want to experience what it is to ride on the San Felipe 250 and Baja 1000 trails, join us on any of our adventure tours! Your contact mail has been send. One of our staff members will get back to you as soon as possible. If you are just looking to pick up a rental ATV you can do that at our Vehicle Store near San Diego. Copyright © 1997 - 2018 California Motorsport Adventours - LetsATV, All rights reserved.